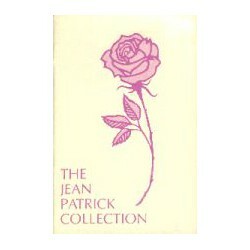 A pair of books produced by Bob McMurtry. 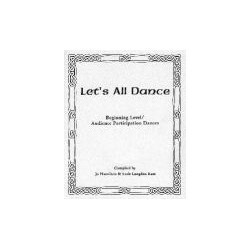 The dances in Book 1 are for varied beginnning level and Book 2 is for intermediate and experiened dancers. There is some music in both books. 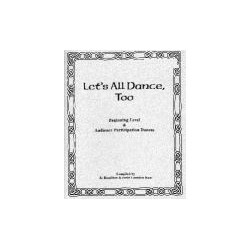 27 dances written by and for members of the San Francisco class. The book includes 5 original tunes. 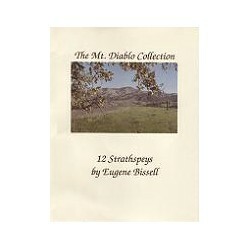 A collection of 12 Strathspeys by Eugene Bissell from the San Francisco Branch. No sheet music included. 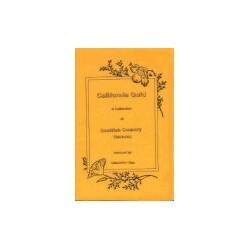 The New World Scottish Dancers Collection, Volume 1, Book 1 - Country Dances - A collection of 19 Scottish Country Dances of various levels, created by or for members of the New World Scottish Dancers. Also included are 4 tunes composed by Steve Wyrick for members of the New World Scottish Dancers. 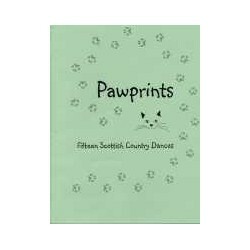 The New World Scottish Dancers Collection, Volume 1, Book 2 - Step Dances - A collection of 11 solo and group Scottish Step Dances for intermediate to advanced-level dancers, created by members of the New World Scottish Dancers. 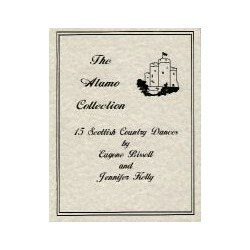 Fifteen Scottish Country Dances from the Sacramento Branch.